Courageous Joy: WHY do Wisemen Seek Him? WHY do Wisemen Seek Him? The wise men sought Jesus to worship Him (Matthew 2:2). When they entered His presence they fell to the ground and worshiped Him (Matthew 2:11). They opened their treasures and presented Him with gifts as an act of worship (Matthew 2:11). Worship seems a nebulous, hazy concept. However, worship is a verb in the New Testament. It involves concrete action. We learn a lifestyle of obedience is at the heart of worship from Abraham in Genesis 22. Worship is more than 60 minutes on Sunday morning. It's more than the 15 minutes of songs sung during those 60 minutes. Yes - worship is all that. But more. Looking up the word worship in a Bible dictionary provides a beautiful word picture. 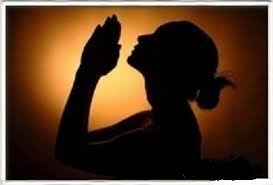 Worship is to kiss towards another, to adore, to show respect, to fall prostrate and throw a kiss in a token of respect. Worship - to throw a kiss at God. Sounds flippantly casual? In the ancient oriental world one would greet equals by kissing them on the lips (stay with me). If one met someone of lesser rank they would kiss on the cheeks. If, however, one met someone and was much inferior to that person, they would fall to their knees, touch their forehead to the ground, WHILE THROWING KISSES AT THE SUPERIOR. THIS is the greeting New Testament writers used to express reverence and worship. The wise men came, humbled themselves and gave of their treasures - all in worship. 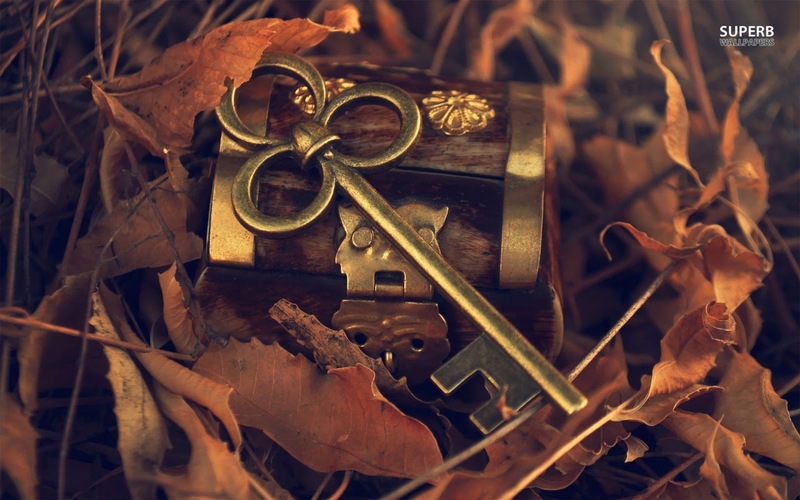 Do I open my treasures before God and freely offer all to Him? Do I clutch that which is most precious to myself in stubborn imitation of Gollum? Do I resemble most the Wisemen or Gollum? Worship involves seeking Jesus, humbling myself before Him and freely offering Him total access to all that I treasure. My heart desires to seek Him to worship Him. Note: Worship - Strongs # 4352 - Proskuneo Sources: Strong's Exhaustive Concordance, Vines Expository Dictionary of New Testament Words, and The Complete Word Study Dictionary by Dr. Spiros Zodhiates. love your posts full of insight and inspiration. l/p - mom t.